IT'S KIDS FREE WEEKEND ! Teachers & Educators! 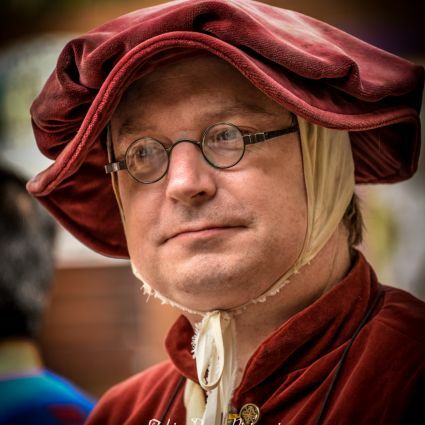 Join us for a day-long journey back to the 16th Century on Wednesday, May 8, 2019! 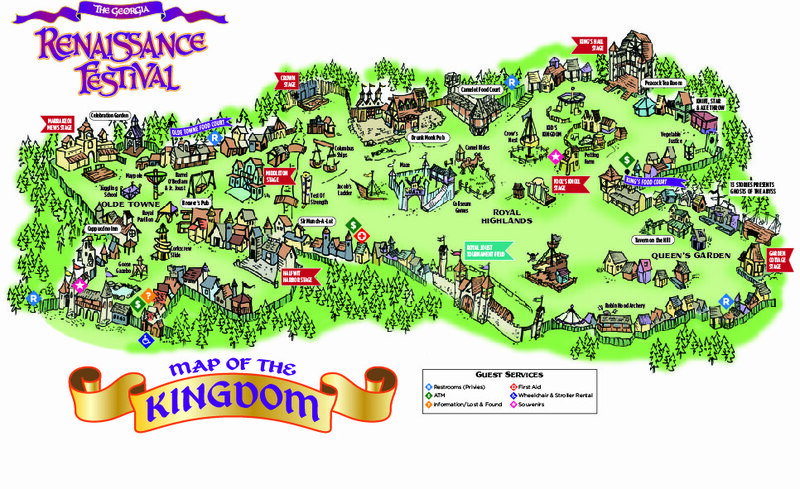 On Field Trip Day, the Georgia Renaissance Festival transforms itself into an educational adventure where students are immersed in the 16th-century and learn about day-to-day life in an English village. 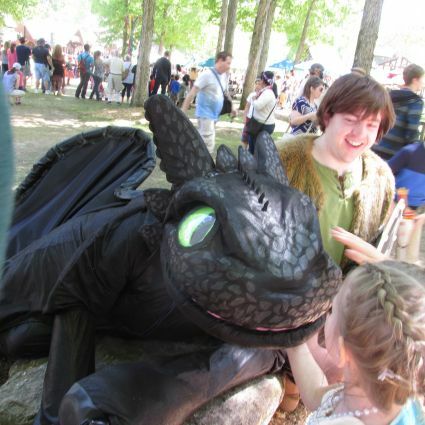 Up close and personal interactions with peasants and royalty, educational (and fun) workshops and presentations, plus music and food. The focus is on learning, but with a festive atmosphere! 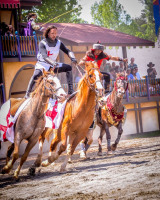 You won't want to miss the Royal Joust Tournament where brave knights charge each other while riding 4,000 pounds of equine fury! The Birds of Prey Show will have you on the edge of your seat as magnificent raptors fly within inches of your head! Acrobats and daredevils will entertain you with their unique skills. Our artisans will demonstrate glassblowing, weaving, blacksmithing and more! Watch our new Field Trip Day video! Our Field Trip Day is appropriate for all schools - public, private and home schools. Download our Curriculum Enhancement Guide, full of interesting information to use before, during, and after your Field Trip! Reserve your Field Trip today! View general questions and answers about our Student Field Trip Day. View the interactive workshops that are offered each Student Field Trip Day. FREE ADMISSION FOR BUS DRIVERS! Sign up for our Special Student Field Trip Day E-News for information and updates on future Field Trip Days.